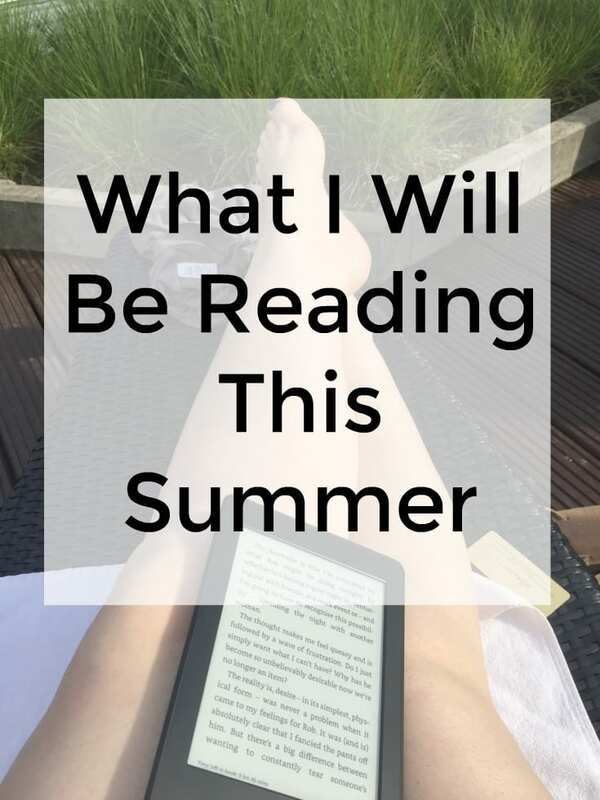 I promised last week to share my planned reads for over the summer – We are away on 2 holidays and that is when I do most of my reading (I do talk to my family, honest!) 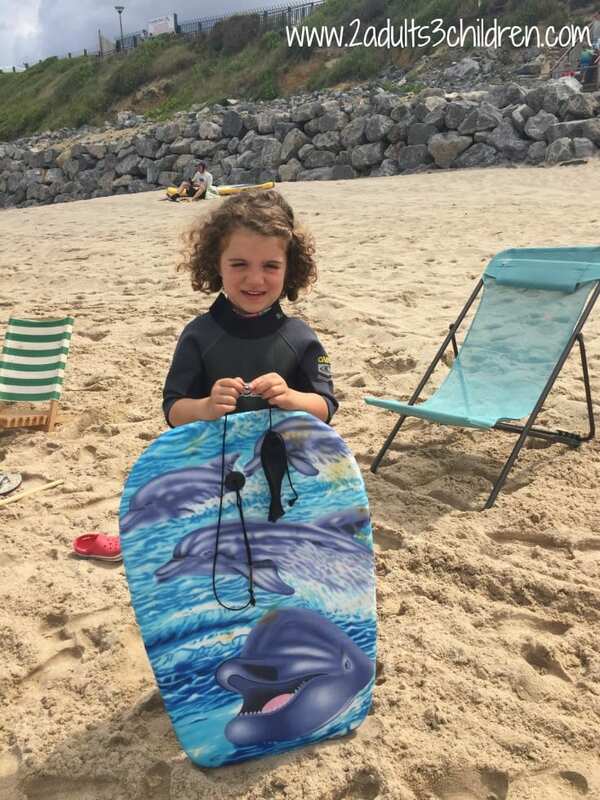 I’m a quick reader so can whizz through a book in a day sometimes and still manage to play on the beach with the kids & indulge in the odd (5) mojitos. If you are not a reader, this post might not be for you but if you are after some book recommendations, then stick around! If you have already read any of the books I list, give me a shout – especially if you hated one of the books. Holidays are far too precious to waste on a rubbish story! I do try to save a couple of books for my holidays that I’ve wanted to read for ages – almost like they are guaranteed to be a good read. I try to mix up the genres and also have a mix of more challenging and easy reads. Most books are in Kindle format, and loads of books have come through the NetGalley advance readers programme that I’m part of. I’m trying to reign in my book spending (We are about to kick off 2 years of paying for school fees, so this is my way of economising!) There’s no order to the books I read – I’m sure a lot of readers are very organised about arranging their TBR lists but its definitely how I feel on the day. Rachel Abbott books are terrifying – They are set in every day situations and written so that you really believe they could happen. The last Rachel Abbott book I read, scared me so much I couldn’t read it in the house alone, in the middle of the day! I’m hoping that lying on a roasting hot beach in Biarritz will be the perfect reading setting for this book. I loved The Accident when I read it earlier this year so have been saving The Missing. I tend to read books by authors that I am already familiar with on holiday. I like to know that I like their writing style. I read Moving by Jenny Eclair earlier in the year and found it fascinating. I have no idea what Life, Death & Vanilla Slices is about (I’ve stopped reading the blurb on books by authors I’ve already read) – I’m thinking this will be a book mid way through the summer break when I’m really relaxed. I gave the last Dinah Jefferies book I read, The Tea Planter’s Wife a rare 5 out of 5 stars so this one has a lot to live up to! Again, I haven’t found out anything about The Separation – I am expecting more family based drama though. This is a new one to my list. Only accepted as a NetGalley Advance Reader Copy this week. About a family man, Alex and his relationship with his 8 year old son, Sam. Sam has autism and has recently developed a love for Minecraft. Now we’ve been through several Minecraft stages in this house, so I’m intrigued to find out how it can be woven into a story and if anything positive can come out of spending hours on a computer game. The new from one from Liane Moriarty. I only recently read Big Little Lies and enjoyed it far more than I expected to. I never quite got round to reading The Husband’s Secret but have it lurking on my Kindle in case I have the urge to splurge through Liane Moriarty’s entire catalogue. Set in suburbia, this is the story of a BBQ that goes wrong and the relationships between the people in attendance. One of the recommendations says to ‘Take this book on holiday with you’ so really I’m just doing as I’m told! I’ve also seen someone refer to Liane Moriarty’s writing as ‘Mummy Lit’ which kind of makes my teeth itch. I reckon this might be the tear-jerker of the summer. A tale of 2 brothers, one is white and one is not – Described as a ‘heart-breaking story of love, identity and learning to overcome unbearable loss’. If you see a woman crying into her cocktail, its me! Set in the heat wave of 1984 – A 13 year old boy appears, claiming to be The Devil. Catastrophes start to happen and mysterious accidents – This is my gamble novel of the summer. I’m really not sure if it sounds my sort of book and tend to think I’ll either love it or hate it. I do like to set myself a challenge though of finding a new genre or author at some point during the summer. Along with most of the reading population, I completely loved Clare’s first book, I Let You Go. I’ve been eagerly awaiting her next book to come out and know that as soon as it does, I See You will jump to the top of the pile. Unfortunately, I See You is only available on pre-order at the moment – I’m hoping that the wifi connection is good enough on my Kindle to get it to download as soon as it is out. You may have seen my review of Part 1 of Wildflower Bay – I know already that this will be pure escapism and an easy read day. Looking forward to it already! Sometimes you just need familiarity in an author – I’ve read all of Cathy Kelly books (& Marian Keyes & most of Maeve Binchy). Set in Dublin, a family saga – This should tick all my boxes as I love a story about siblings too. Let me know if you would recommend any others I simply MUST take away with me. Happy reading! Quite a list, I’m a fan of Liane Moriarty after The Husband’s secret so will be on the lookout for that one. I love a good scary book, so I will be sure to check out Rachel Abbott’s books! o0o0o0 I haven’t read any of them and have only heard of a couple of the authors. I will bookmark this page when I need a new book to read. I have read all of Mark BIllingham books and LOVED them! I am currently reading No Coming Back by Keith Houghton. I’m about half way through and so far so good. Crime books are my usual type of read. I tried fantasy once but got lost, lol. I’m definitely going to be reading some of the books you mentioned. I can recommend Those Girls by Chevy Stevens it’s a great book . 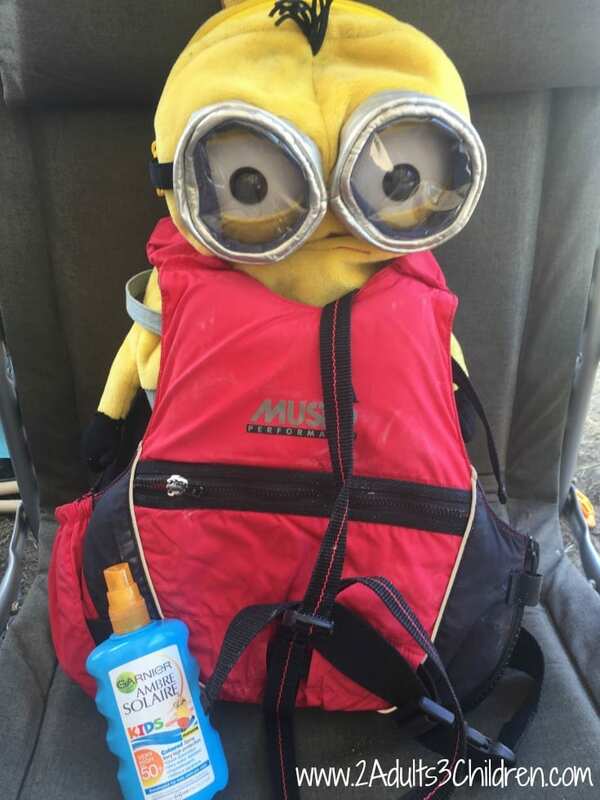 #smiggle – I have seen the book The Missing advertised and thought it sounded amazing!